Finding the right home at the right price in the right location is a detailed, time-consuming venture. At the same time, it’s an emotional period laden with difficult choices. Before you rush out to start looking at homes be aware of the Real Estate term "Agency" and the impact it can have on you. Sellers/Landlords always have agents to represent their best interests, you as a buyer/tenant must also do the same and seek out an agent to represent your best interests. By asking a realtor to work for you exclusively, you create an "Agency Relationship" and become the realtor's client, you now have "Buyer/Tenant Agency" protecting you. 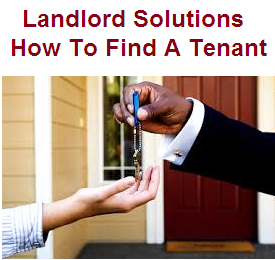 Not having buyer/tenant representation can have dire consequences. With Buyer/Tenant Agency, the realtor is committed under real estate law to do whatever it takes to find the client the ideal home that suits their needs. It takes endless hours of searching the MLS, previewing and providing market analysis of homes, advising the client on what is a good or bad choice and working with other agents. Loyalty: Total and undivided loyalty to the client. Confidentially: To never disclose the client's confidential details to any other party to a transaction. Obedience: To obey the client's lawful instructions. Accountability: To be accountable to the client for all actions taken by the Buyer Agent. Reasonable Care: To use expertise, knowledge, negotiating skills for the benefit of the client. We will always be there for our clients from start to finish. MyDaddyHomes guarantees to you that if you decide that the relationship is not working out, circumstances has changed or our personalities clash, we will release you immediately from the Buyer/Tenancy Agency agreement. That way you are not held to a business arrangement that you do not wish to continue. Easy Exit! No Hassles! The Feel Good Experience! We work hard for you today so you can have a better tomorrow! We Are Here To Help You! All We Need Is That Call Or E-mail From You. Contact Us Today! Call Edison: 416-258-3079 or Email us Below. * Are You Presently Working With A Realtor? Mydaddyhomes.com is where smart buyers and sellers visit when they are looking to buy or sell Brampton or mississauga Real Estate. A Brampton or Mississauga home, house or condo. 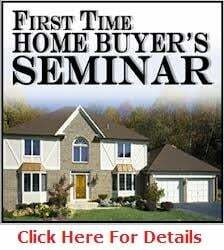 Mydaddyhomes.com is a state of the art home buying and selling system for Brampton and Mississauga Real Estate and Brampton Homes and Brampton condos and Mississauga Homes and condos for sale. With information on trades and professional people, homes for sale and service directories MydaddyHomes.com is a good place to start your house hunting. Contact Brampton and Mississauga Real Estate agents, Edison and Arlene Samuel we will be there for you. One of the best investment decisions you can make is to buy Mississauga or Brampton Real Estate, buying Mississauga or Brampton Real Estate is a sound investment, based on the yearly increase in Mississuaga and Brampton, Buying Mississauga or Brampton real Estate is a good retirement fund. When buying Mississauga or Brampton real estate, a Mississuaga or Brampton House or Home you must have trust and confidence in your real estate agent. 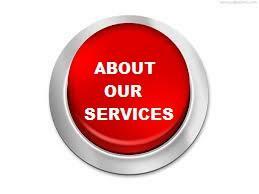 The MyDaddyHomes team is commitment to ensuring their clients are satisfied with the level of service they receive. 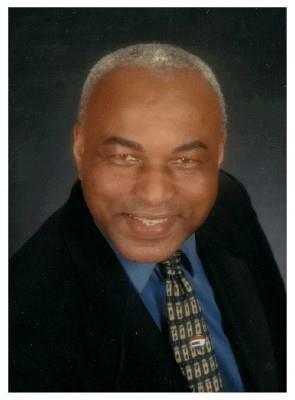 The MyDaddyHomes team is committed to provide you with Real Estate Services second to none. Call us first and see what quality service is. Buying a Brampton or Mississauga home is a great investment. With a Brampton or Mississauga home you have piece of the rock. When comparing Brampton and Mississauga homes to other homes in the GTA, Brampton and Mississauga has the best to offer. Mississauga and Brampton homes come in all different type, You can get a starter Brampton home for around $210,000, a semi-detached Brampton home for around 240-270,000, a newer Brampton town home for around 260-280,000, a newer semi-detached for around $280-310,000. In the detached Brampton homes, you can get a 2000, sq, ft home for around $350.000 and then bigger Brampton homes from 350-600,000. So is a Brampton home a great investment? yes it is, Come join us and enjoy comfort and a great lifestyle in a Brampton home. Contact Brampton Real Estate agents, Edison and Arlene Samuel today.